Dr. Julie Doyle is a board certified emergency medicine physician with over fifteen years of experience. 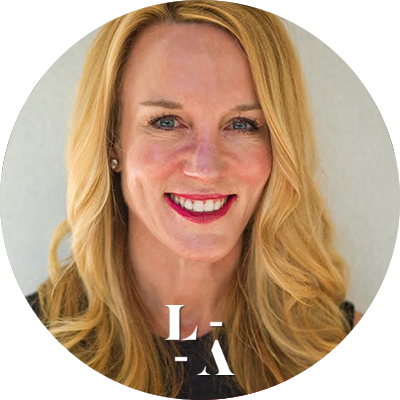 Dr. Doyle also has a passion for aesthetics, and continued her love of education when she joined the LaserAway team in San Diego in 2012. She regularly gives aesthetic training and educational teaching to LaserAway medical staff, and she was instrumental in the creation and implementation of LaserAway’s industry leading standardized procedures. She graduated from the University of California San Diego medical school and is a member of the American Board of Emergency Medicine, and is a current ACLS Provider.